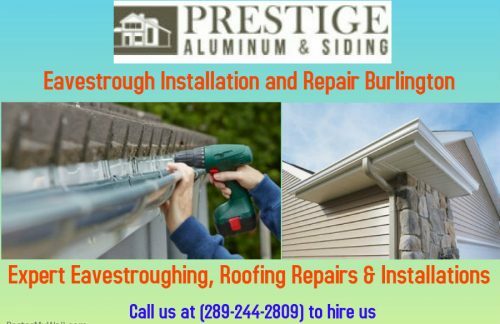 Prestige Aluminum & Siding provide affordable residential and commercial roof repair services in Hamilton. Moreover, we provide our customers with a range of superior roofing options and help them select the best solution according to their requirement and budget. Our experts also ensure that your residence looks beautiful and creates a great impression on visitors. Our experts also suggest about best and affordable roofing material.  Moreover, our main goal is to provide a 100 % satisfaction to the property owner. Contact us today (289-244-2809) for affordable roofing services. 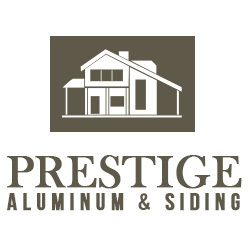 Why Choose Prestige Aluminum & Siding? *Durability Guaranteed: We offer leading brands and high-quality products. *Much Increased Safety: We keep in mind your safety and security. *Improved Home Appearance: Our solutions are customized to suit your needs and budget. *Satisfaction: Our professional roofer’s main aim is to provide 100% satisfaction to the client.